Do you monitor your team’s up sell rate? Or, another way of putting it is “How much above their bookings did they earn?”. Without knowing this simple yet key piece of information you’re not fully able to determine how motivated your team are at growing the business. From the Menu, choose Reports – Staff Reports – Value Added / Upsell. Now set your date range. On the right hand side of the screen I've simply selected “This Week” and the date range automatically adjusts to show me this week’s figures. Now you’ve set your date range, simply check out the report and see who’s doing the up selling and who needs some help and training. In this example we can see Mathew has the best up sell rate at nearly 20% above his bookings. Janelle is floundering at 5% with Roger sitting in the middle just above 10%. This brings the business as a whole at 11% above the pre booked appointments. What do you consider to be an acceptable minimum up sell rate? Are you monitoring and keeping your team motivated? Will that 11% be enough for your business for this week? These are important questions and should be asked regularly and checked regularly. Use this simple but focused report to keep the business growing above and beyond its booked capacity. We hope you find this useful. 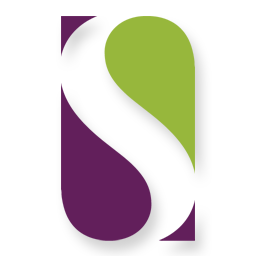 If you have any questions or comments feel free to contact us via support@salonswift.com.